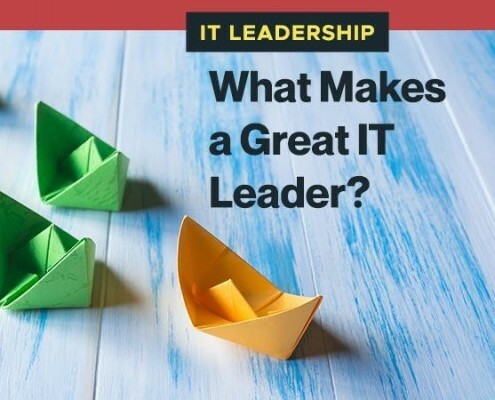 You are here: Home / IT Leadership: What Makes a Great IT Leader? 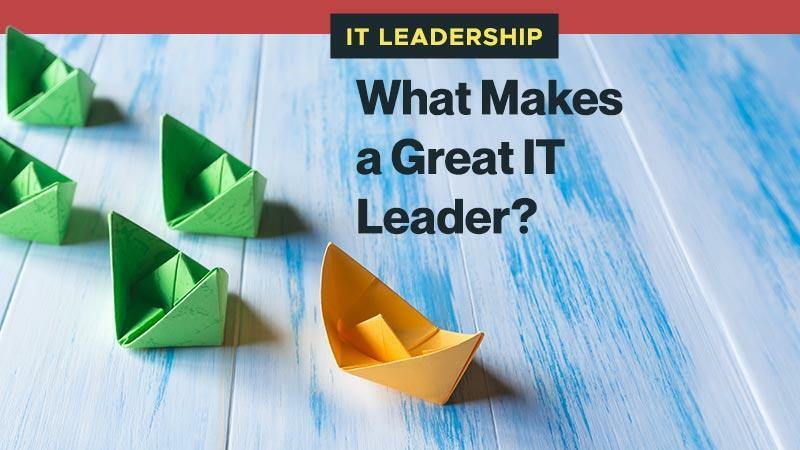 A great IT leadership is essential in every business. 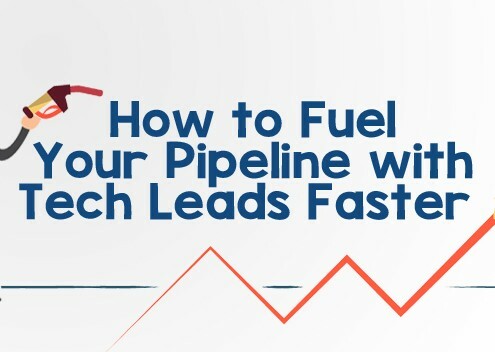 Companies benefit from an executive who can make the most of the industry’s technical advances and motivate people within and beyond the IT department. Technology needs to be the heart of a business, and the CIO must have a place on the board with a voice as loud as any head in the company. Today, more IT leaders are making that move to the top of the business. Instead of accepting the task for internal concerns, a smart CIO will engage with the rest of the business and take the lead to bring the organization into a technology-equipped future. 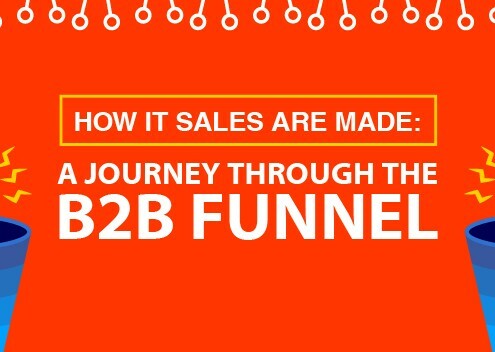 CIOs will never be able to implement the trends without establishing trust and influence with their teams and peers. Some call this emotional intelligence, while others consider it as being human. Nevertheless, the speakers at the Gartner Symposium looked into the significant importance of being worthy as a leader. Leadership is about developing future leaders. The major attribute of a successful leader is confidence in the people being managed. Today, CIOs are pulled in a lot of directions and are expected to provide more time on business matters than IT operational concerns. In this case, the team needs to be trusted in handling other tasks. That will give them and the rest of the organization the exposure to know who they are and what they can do. The team is the reflection of a CIO. A fantastic team means an amazing CIO. CIOs who hold more responsibility in their organization are usually excellent communicators within and outside the technology department. To be recognized as someone who can drive innovation and push the company to succeed is a great way to exhibit a vital role. Although good communication skills are beneficial to the business, great leaders do not have to play the role of a spokesperson. As such, CIOs should allow the great works of their team to speak for themselves. Regardless if the CIO is considered as a crucial part of the leadership team, the rest will still depend on the skills of trusted people to deliver. That being said, the formation of a high-performing and well-managed team is still the best way to begin. A great leader is one that supports, inspires, leads, nurtures, and mentors from the front — somebody who does not detach himself too far from the frontline and recognizes the qualities of the people being managed. High-profile public figurehead like Bill Gates and Steve Jobs are good examples of leaders who help demonstrate how a great leader should transcend their roles. Incidentally, most people are more likely to think of a famous name than individuals with whom they have direct knowledge of. Skills must be used by IT leaders to help deliver excellent results in other environments and sectors. There is no easy way to any role in a credible organization. It’s crucial for the CIO to deliver to strategic objectives and help peers to deliver as well their goals, including the wider organization to surpass all corporate goals. Creating successful IT leadership skills does not end here, however. Time management and proper organization will also assist the CIO and the team in meeting the deadlines and achieve targets within the prescribed period and allotted budget.